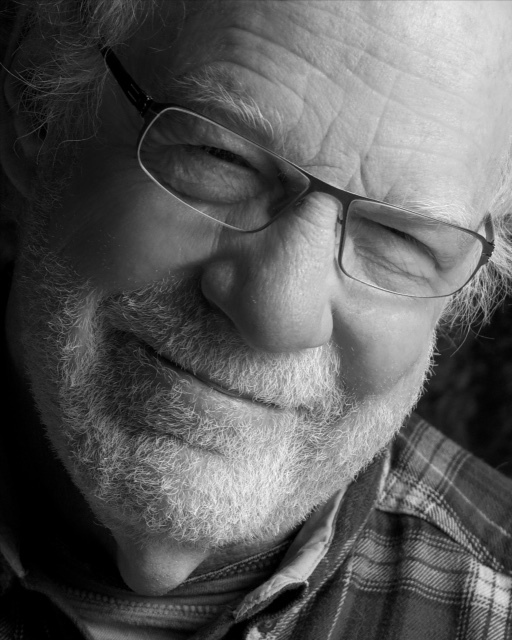 Jack Ridl was the Honorary Chancellor for the Poetry Society of Michigan 2014-2016. He was chosen for the high quality and beauty of his poetry. The appointment is in recognition of his participation and support of the Poetry Society of Michigan and for his advocacy of Michigan poets and his generous work as a mentor and teacher. 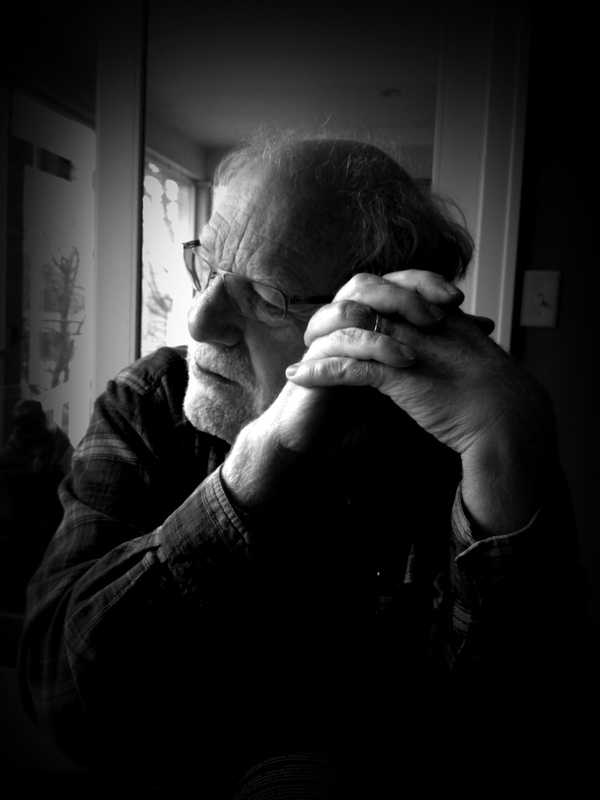 Mr. Ridl is the author of five poetry collections and three chapbooks. He co-edited Poetry in Michigan /Michigan in Poetry (New Issues Poetry & Prose) with William Olsen. This anthology was awarded a 2014 Michigan Notable Book Award. Learn more about Jack Ridl at his website. Say it’s not so!! My time is up!Being your Honorary Chancellor has lifted my spirits time and time and time again. I can only hope that I carried your confidence as you would have hoped. To be honored by you who love poetry for the right reasons will sustain me always. Your inviting me to hold this honor has been an affirmation of what I believe about poetry and of what I have tried always to do in its behalf. I am and will ever be joyfully grateful to you. I admit to feeling very wistful about having to leave. The honor has been something I have, without a twitch of self-consciousness, announced with a feeling of great pride. My hope is that poetry will continue to bring to each of you that which will nourish, heal, strengthen, and always lift your great good souls. watchmen, on the laps of widows. will be brown, weekdays, potato pancakes. for mercy when he stops to sniff a post. any small and nameless change of heart. then spinning her out across the green kitchen floor.